Applications For Our 2019 Young Artist Competition NOW OPEN!  BBF YAC will take place on Saturday, March 9, 2019 at St. Aidan's Episcopal Church in Boulder. For more information, please read the PDF below. Please read this document for all information regarding the Young Artist Competition for 2019.